SonicWall announced the release of the 2019 SonicWall Cyber Threat Report that delivers an in-depth look at threat intelligence obtained from its more than 1 million sensors from around the world. Analyzed by the SonicWall Capture Labs, an elite team of threat researchers, threat data collected over the course of 2018 indicates an escalation in the volume of cyberattacks and new, targeted threat tactics used by cyber criminals. In the wake of vulnerabilities like Spoiler, PortSmash, Foreshadow, Meltdown and Spectre that can lead to side-channel attacks, SonicWall threat researchers have deemed processor vulnerabilities a growing security concern for both software and hardware technologies, which could have unprecedented ramifications. SonicWall’s patent-pending Real-Time Deep Memory Inspection (RTDMI) identified 74,290 never-seen-before attacks in 2019. These variants were so new, unique and complex that they were without a signature at the time of discovery and included detection of multiple side-channel attacks. 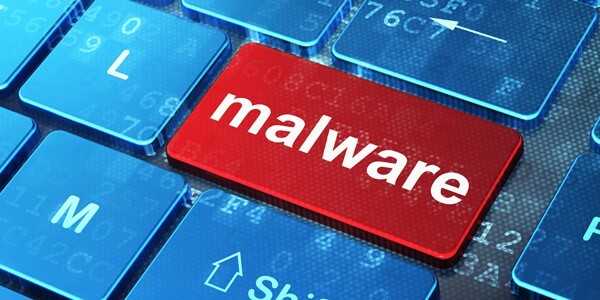 19.2 Percent of Malware Attacks used Non-standard Ports: SonicWall 0 out of 5 based on 0 ratings. 0 user reviews. PM Narendra Modi Announces Mission Shakti: What is an Anti-satellite or ASAT Missile?